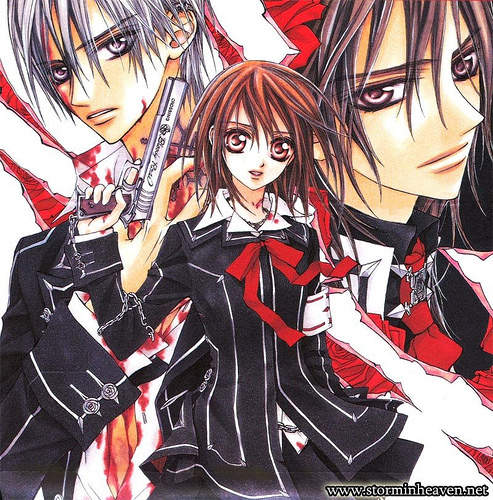 ヴァンパイア騎士. . Wallpaper and background images in the マンガ club tagged: manga vampire image picture anime zero cc vampire knight yuki.